One dark night, Ichabod Crane - the village schoolmaster - saw the Headless Horseman. Or did he? 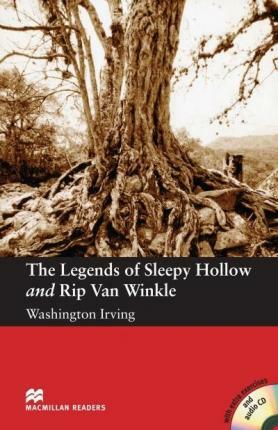 Rip Van Winkle did not like working on his farm and his wife was always angry with him. He wante to forget his troubles for a day. So he took his dog and his gun and he walked up into the Catskill Mountains.